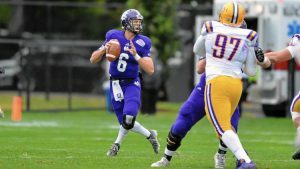 There was no official scoring, but plenty of physical play and competition that made it a fun morning for players and spectators. 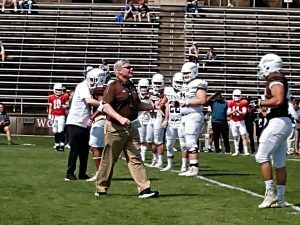 It’s a news item in the Lehigh Valley when there isn’t an Ivy League team on the football schedule. 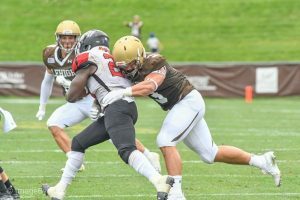 Five home dates, including the 155th meeting of college football’s most-played rivalry and the program’s first west coast trip in more than 20 years, highlight Lehigh’s 2019 football schedule, formally unveiled Thursday. 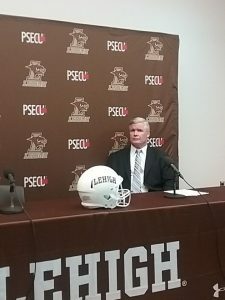 January 9th was finally the day when Lehigh fans finally got to see and meet their new head football coach: Tom Gilmore.